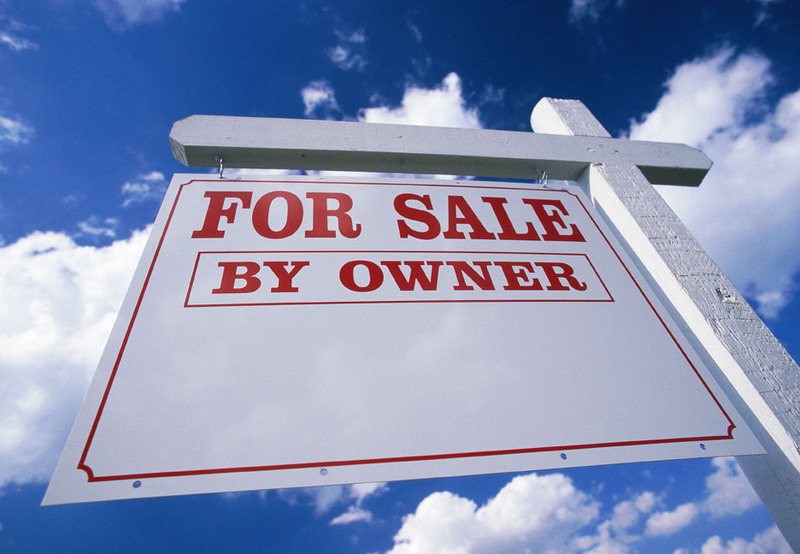 By law, an appraiser must be state-licensed or certified to offer appraisals for federally-supported transactions. The law gives you the right to receive a copy of your finished appraisal report from your lending agency after it has been produced. Contact us if you have any concerns about the appraisal procedure. Fact: It is probable that North Carolina, like most states, supports the common myth that the assessed value equates to the market value; however, this is not often the case. At times when interior remodeling has occurred and the assessor is not aware of the improvement or other homes in the area have not been reassessed for years or more, it may vary wildly. Myth: Depending on whether the appraisal is ordered for the buyer or the seller, the value of the property will vary. Fact: There is no personal interest on the part of the appraiser in the result of the report, therefore he will complete his work with impartiality and independence, regardless for whom the appraisal is ordered. Myth: The replacement cost of the home should be on par with the market value. Fact: The way market value is arrived at is based on the most probable price that the property should bring in a competitive and open market, buyer and seller typically motivated and well informed, a reasonable time is allowed for exposure to the market, the price represents the normal consideration for the subject property, etc. ; thus, actual cost may or may not represent market value, especially if the improvements have some age on them. Myth: Appraisers use a calculation, such as a specific price per square foot, to conclude the value of a property. Fact: An appraisal report is an amalgamation of data based on the home's size, location, proximity to specific facilities, the condition of the property and the worth of recent comparable sales. You can rely on us to be forthright in assessing this information. Myth: In a powerful economy - when the worth of properties in a given region are reported to be rising by a certain percentage - the prices of individual properties in the vicinity can be expected to increase by that same percentage. 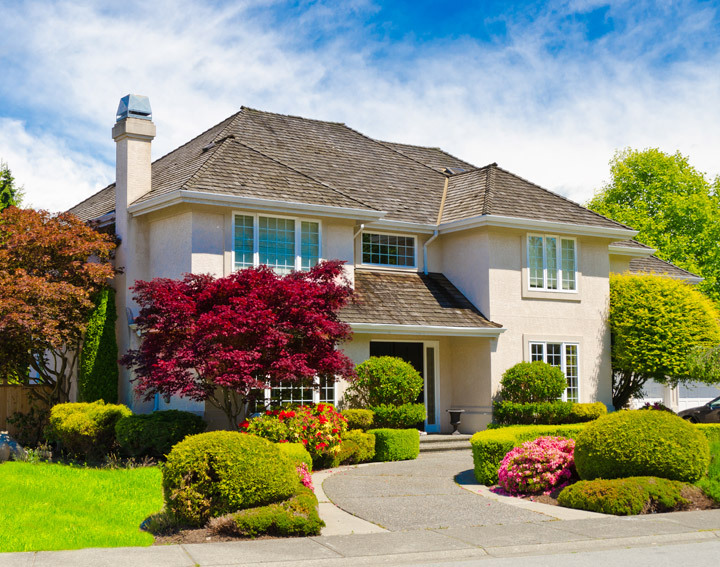 Fact: Any worth at which an appraiser concludes in regards to a specific property is always personalized, based on certain factors pulled from the data of comparable properties and other specifications within the property itself. This is true in strong economic times as well as poor. Have other questions about appraisers? Myth: Just examining what the home looks like on its exterior gives an idea of its value. Fact: Property value is determined by a number of factors, including - but not limited to - area, condition, improvements, amenities, and market trends. As you can see, none of these variables can be found simply by viewing the home from the outside. Fact: Unless a lender releases its interest in the appraisal report, it is legally owned by the lending agency that ordered the appraisal. However, consumers have to be given a copy of the appraisal report by the lender upon written request, due to the Equal Credit Opportunity Act. Myth: It doesn't matter to consumers what's in the report so long as it meets the requirements of their lending agency. Fact: A home buyer should definitely look through their appraisal report; there will probably be some questions or some concerns about the accuracy of the appraisal report that need to be addressed. Remember, buying a home is probably the most expensive and important investment a consumer will ever make. Also, the report makes a valuable record for future reference, comprised of helpful and often-revealing data - including, but not limited to, the legal and physical description of the property, square footage measurements, list of comparable properties in the neighborhood, neighborhood description and a narrative of current real-estate activity and/or market trends in the area. Myth: There is no reason to hire an appraiser unless you are trying to get an assessment of the value of a house during a sales transaction involving a lending agency. Fact: Appraisers can have many different qualifications and designations which allow them to provide a series of different services including - but not limited to - advice on estate planning, tax assessment, zoning, dispute resolution in many different legal situations and cost analysis. Appraisers are not accountants, attorneys, home inspectors, engineers, etc. Fact: An appraisal does not serve the same purpose as an inspection. The job of the appraiser is to come to an opinion of value in the appraisal process and through creating the report. The job of a home inspector is to approximate the condition of the house and its major components, then compose a report on their conclusions.